Reactive repairs are repairs that arise on a day to day basis. There are three types of reactive repairs – Emergency, Urgent, and Routine. At times speed is critical – especially when you are faced with an unforeseen incident where a repair is required immediately. 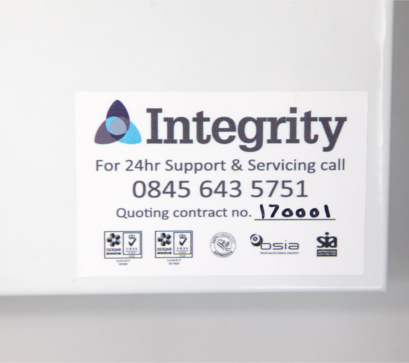 Integrity Facilities Management pride ourselves on our rapid response times and ensure that we are available 24/7; providing you with complete peace of mind, knowing that we are only a phone call away. Our aim is to resolve your immediate problem with a responsive, professional and expedient approach. If you require any emergency repair, inclusive of those listed below, simply contact us as we are always happy to help.